Building a high-performance culture is top of mind for organizations universally. From increasing engagement and developing leadership to improving retention and accelerating innovation, this focus on human capital is driving organizations to rethink the way work gets done. Success Programme delivers crucial skills training to develop these skills. Over the past 30 years, we’ve studied top performers worldwide to find out what separates the best from the rest. The outcome is a research-based methodology that focuses on teaching best-practice behaviors to employees at all levels. The hallmark of each of our courses is the award-winning original videos. Our video scenarios illustrate the correct and incorrect use of skills in a way that is both entertaining and instructional. 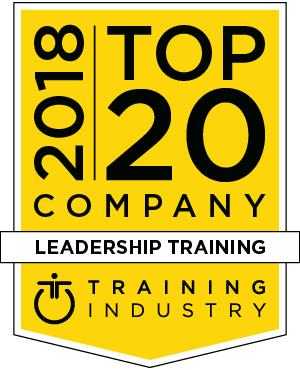 Our award-winning training products have helped more than 300 of the Fortune 500 realize significant results. Vitalsmarts have trained more than 2 million people worldwide, and our clients have connected our training courses with producing these measurable outcomes. Each VitalSmarts training solution teaches a set of practical skills to address some of the most common behavioral challenges.When used in combination, our suite of training products enables your organization to change for good. A set of skills and the GTD CCORE™ system for achieving stress-free productivity.